Is democracy an inherently good thing, or is it, as Plato thought, one of the worst possible forms of government? Americans value democracy, and expect others to value it. But is it a universal value? Does God, or rationality, or something very basic about human sensibility, dictate that states should be organized democratically? What if there were empirical evidence that some non-democratic form of government is more likely to produce human happiness, cultural achievement, and sound money? 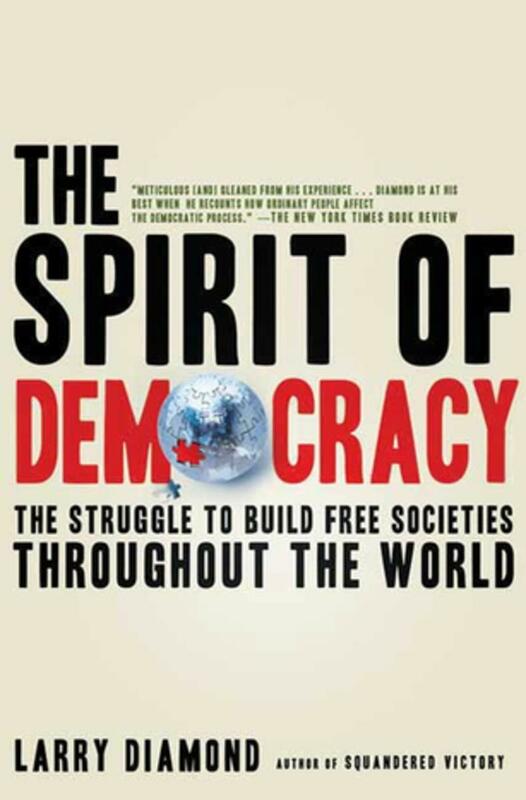 John and Ken consider the universality of democratic values with Larry Diamond, Senior Fellow at the Hoover Institution and author of The Spirit of Democracy: The Struggle to Build Free Societies Throughout the World. Do you really have democracy when things favored by the majority can't even come to a vote? Democratic systems of government are supposed to reflect the interests of ordinary citizens, and not some shadowy political elite. But more and more, we see the influence of big money and special interest groups in so-called democratic politics, while income inequality and voter suppression grow. With millions convinced that politicians don’t speak for them, is there a "crisis of representation" in the US? Are these problems a result of political decay in our institutions, or is democracy in trouble everywhere? How can we achieve an efficient and prosperous democracy in which the average citizen is truly represented? Should we consider a radically different system of government? 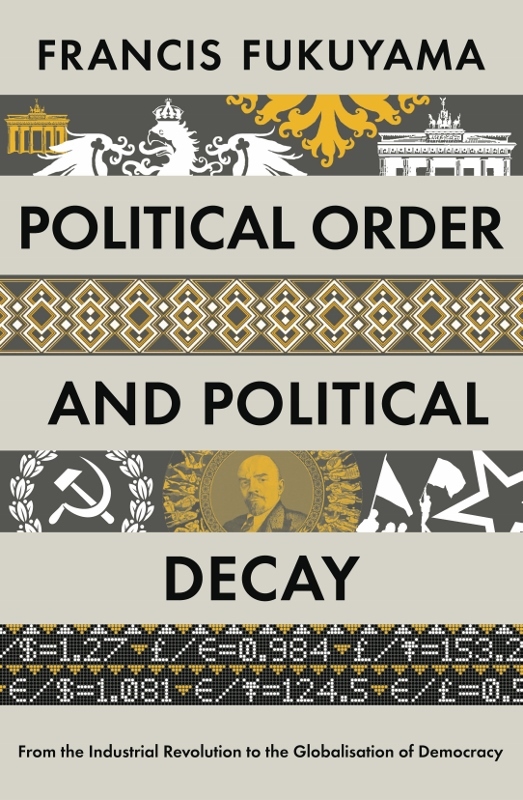 John and Ken keep calm with renowned political scientist Francis Fukuyama, author of Political Order and Political Decay: From the Industrial Revolution to the Globalization of Democracy. Can we create a democracy that doesn't end up oppressing minorities and dissenters? Liberal democracy has its problems, including the fact that in trying to build consensus, it often ends up oppressing minorities or those who dissent. Radical democracy, on the other hand, tries to build consensus around difference, and challenge oppressive power relationships. But what are the risks of radical democracy? Is it really possible to have a democratic nation state without social conformity? How do we ensure both freedom and equality for all citizens in a society? And how does the anti-colonial tradition help us rethink what a modern democracy might be like? 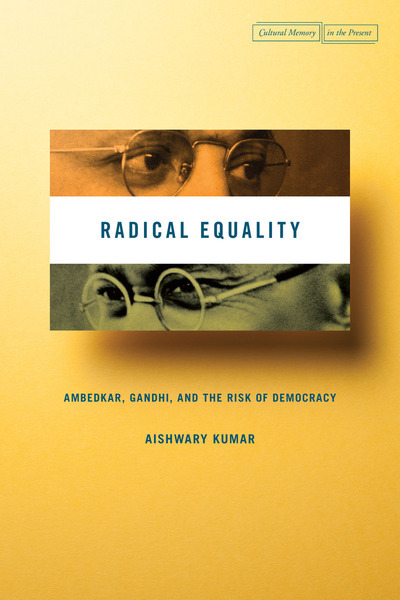 John and Ken join the struggle with Stanford historian Aishwary Kumar, author of Radical Equality: Ambedkar, Gandhi, and the Risk of Democracy. What role should the press play in a thriving democracy? Our founding fathers believed that a free press would serve democracy by promoting unfettered political debate and expose the actions of the government to the harsh scrutiny of an informed and engaged populace. Today, however, large media conglomerates have become part of the entrenched power structure and are driven as much by profit as by a sense of public mission. 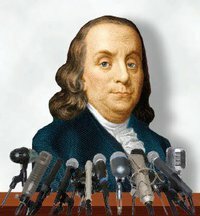 Is it still possible to believe that the press lives up to the lofty ideals of our founding fathers? John and Ken are joined by former TV news anchor and investigative journalist Leslie Griffith. What is the role of an unelected judiciary in a democracy? In many democracies, the judiciary is protected, to one degree or another, from the voters. Our federal judges, for example, though appointed by elected officials, then have lifetime tenure. In more local venues, however, many judges are directly elected. What is the role of the judiciary in a democracy, and how much protection from democratic processes is needed? 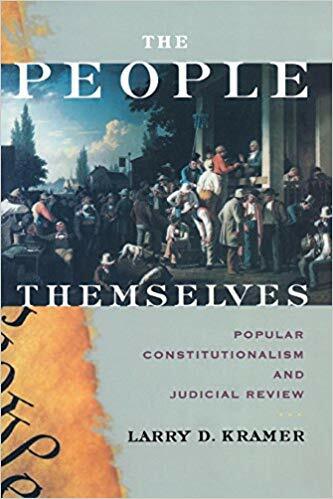 John and Ken probe the judiciary branch of government with Larry Kramer, Dean of the Stanford Law School and author of The People Themselves: Popular Constitutionalism and Judicial Review. How can rational communication be the basis of democratic government? Jürgen Habermas is regarded as one of the last great public intellectuals of Europe and a major contributor to the philosophy of democracy. A member of the Frankfurt School, Habermas argues that humans can have rational communication that will lead to the democratization of society and consensus. But should we be so optimistic? Why does Habermas have faith in our ability to establish this so-called rational communication and to reach consensus? And how should we reform our liberal democracies to make them more democratic? 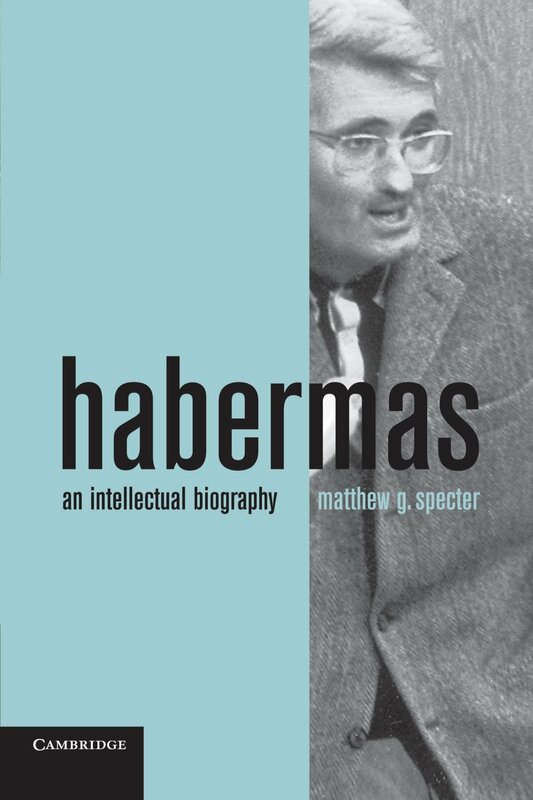 John and Ken reach for consensus with Matthew Specter from Central Connecticut State University, author of Habermas: An Intellectual Biography. What made Dewey the quintessential American philosopher? John Dewey is regarded by some as the American philosopher. In the first half of the 20th century, he stood as the most prominent public intellectual whose influence reached into intellectual movements in China, Japan, and India. Although we hear less of Dewey nowadays, his pragmatic political philosophy has influenced the likes of Richard Rorty and other political thinkers. What were the basic ideas in his philosophy of democracy? Does America have a public sphere? If not, how might we recreate a public necessary for democracy? And does the rise of the internet and social media fit into Dewey’s ideal democracy? 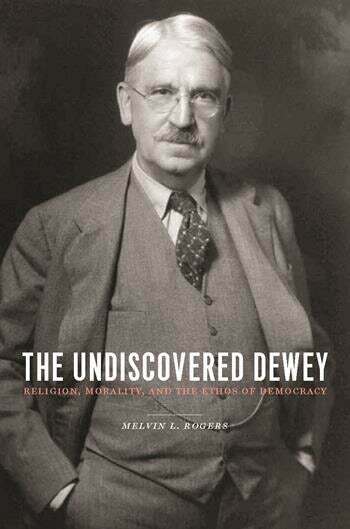 John and Ken idealize a conversation with Melvin Rogers from UCLA, author of The Undiscovered Dewey: Religion, Morality, and the Ethos of Democracy. What are the philosophical arguments behind the separation of powers in the US constitution? Can money really be a form of speech? 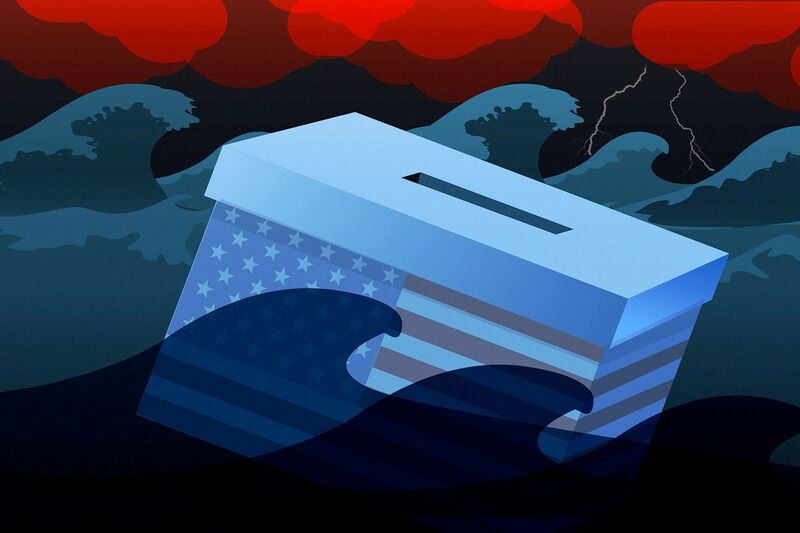 The US prides itself on the strength of its democratic institutions and considers itself a leader in the promotion of democratic values around the globe. But can we consistently maintain this self-image in the face of the growing power of corporations? Are capitalism and globalization subverting the interests of democracy at home and abroad? If so, does the problem stem from fundamental inconsistencies between global capitalism and national democracy? Can regulations provide a solution, and if so, who has the authority to create and enforce these regulations? John and Ken welcome former US Senator Russell Feingold, author of While America Sleeps: A Wake-up Call for the Post-9/11 Era.